Happy Father’s Day to all of the Dads, Grandpas, Father figures, and Moms pulling double duty! Today is your day! Treat yourself! You deserve it. 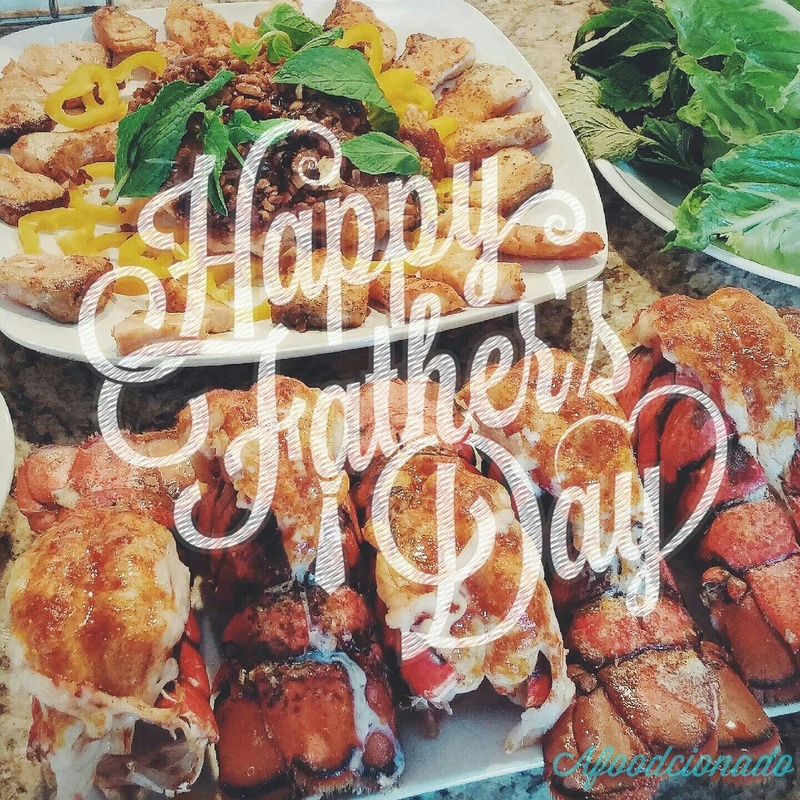 My mom and I spoiled my dad with some goodies in the picture…he made the lobster himself to show off his cooking prowess. What dad wants he gets! Shamless plug…if you aren’t following us on instagram yet, check us out! @Afoodcionado thank yooouuu!